Coast Center Base (CCB) is located at Ågotnes a 20 minutes drive from Bergen. The company has been operating since 1973 and has significant competence within supply services, technical maintenance and harbor services. The base area comprises 900.000 m2 and offers more than 1000 meters of quays with water depths from 12 to 50 mtrs and no weight restrains. CCB has approximately 60.000 m2 of warehouse and storage area, 12 000 m2 workshop and 25.000 m2 of offices. Today, CCB have 220 employees. With a total of 1000 meters of deepwater quays, terminal area with large storage capacity and a ro-ro quay, CCB has the capacity and facilities to accept all types of vessels. We have a first class machine park for handling of goods. The storage facilities is both indoors and outdoors. Services such as vessel clearance, customs clearance and forwarding as well as transport services may also be arranged. Our terminal is an effective and flexible multi-purpose terminal where our customers are offered complete logistic solutions. The terminal staff is highly qualified within the various logistic disciplines. CCB provides services to the petroleum activities in the Tampen area in the North Sea. This include Statfjord, Gullfaks, Veslefrikk, Troll, Huldra and Kvitebjørn. IRM – Inspection, repair and maintenance services. We take on maintenance of rigs and vessels, as well as classifications. Our unique quay and port area also handle the latest generation of floating rigs. CCB offers advisory services within cleaning of low radioactive scale on equipment (LSA), pressure testing and certification of equipment, mobilisation and de-mobilisation of subsea equipment, high pressure cleaning in addition to handling and intermediate storage of hazardous waste. 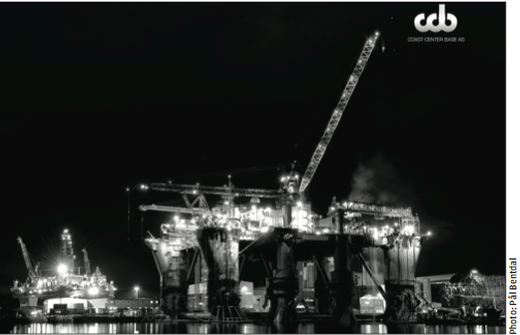 Today, CCB comprises the most complete subsea community in the North Sea basin. 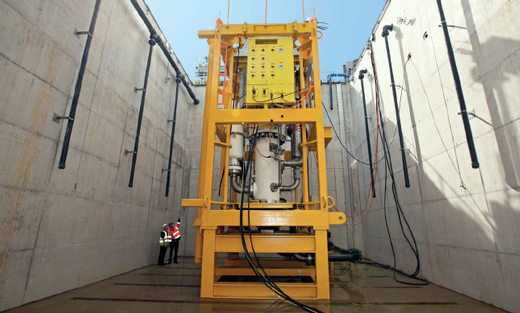 The base has a unique deep sea test well for subsea equipment. 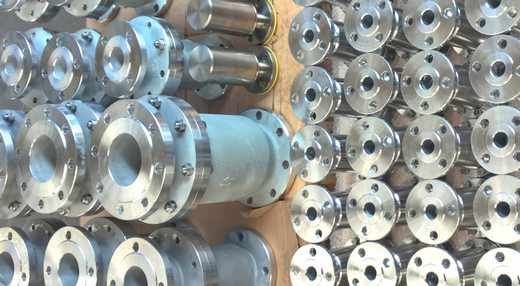 Major producers and service companies are established at our subsea center. Bergen University College cooperate with the large subsea players at Ågotnes to give the engineering students within the subsea field a practical approach to their learning. CCB is owned by NorSea Group AS (50 %) and Bernh. Larsen Holding AS (50 %).